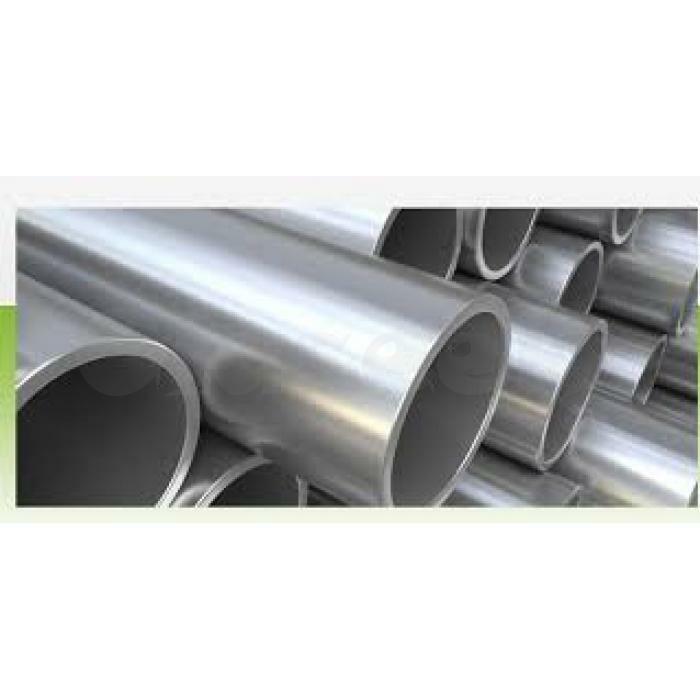 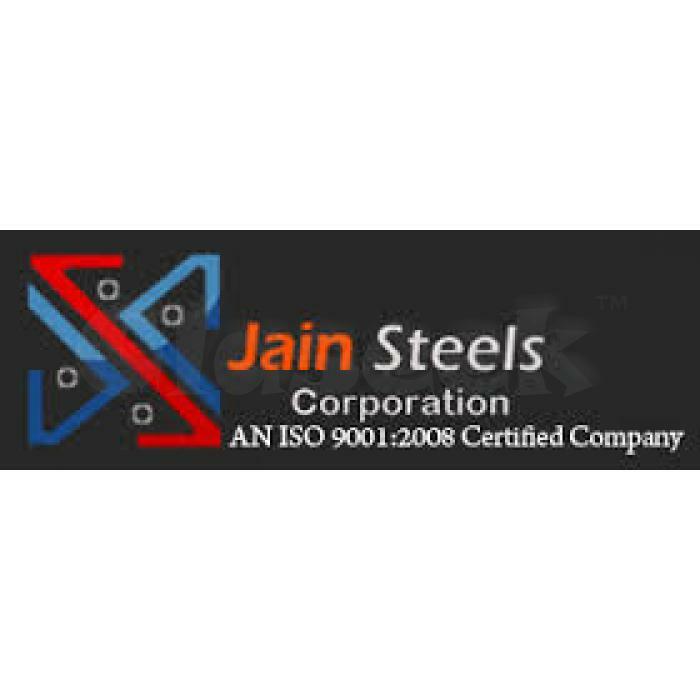 Jain Steels Corporation provides great high quality stainless steel seamless pipes which are useful for transporting the natural gas, fluids and waste products. 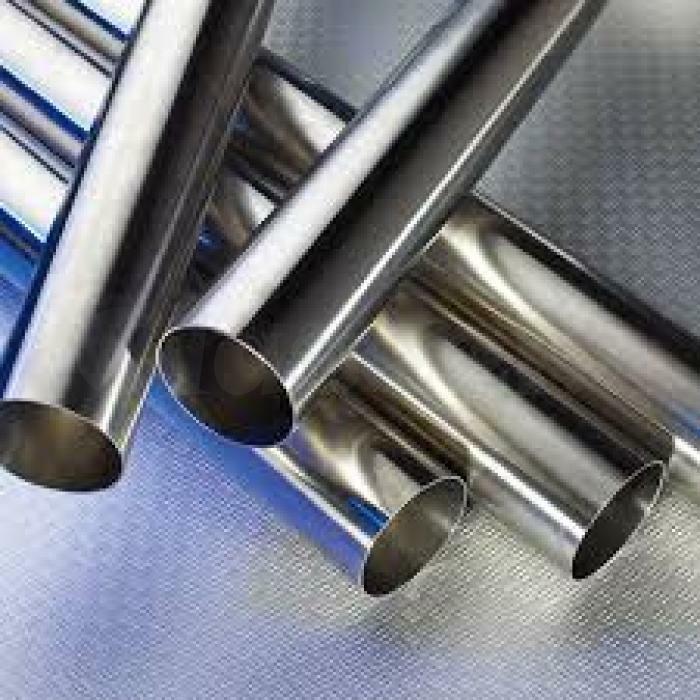 The pipes can withstand underhand and different varying weather conditions without compromising on the stage of performance. 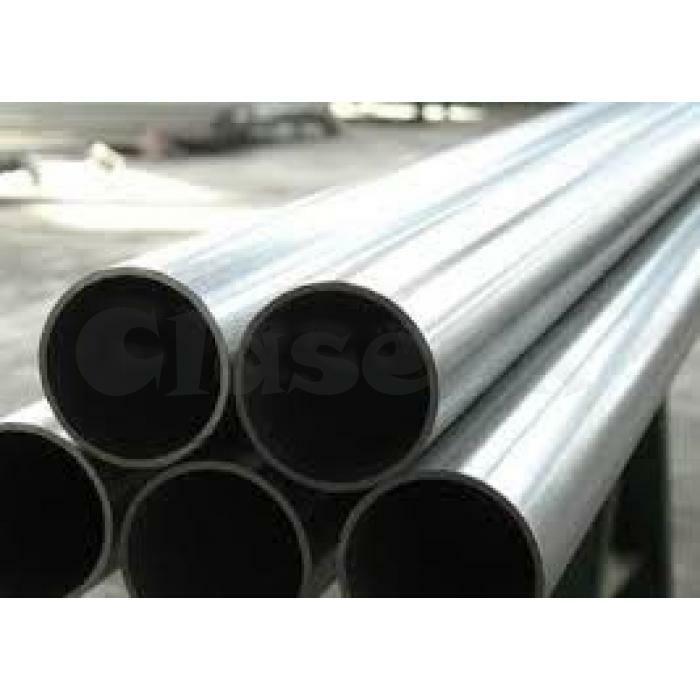 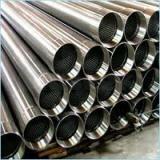 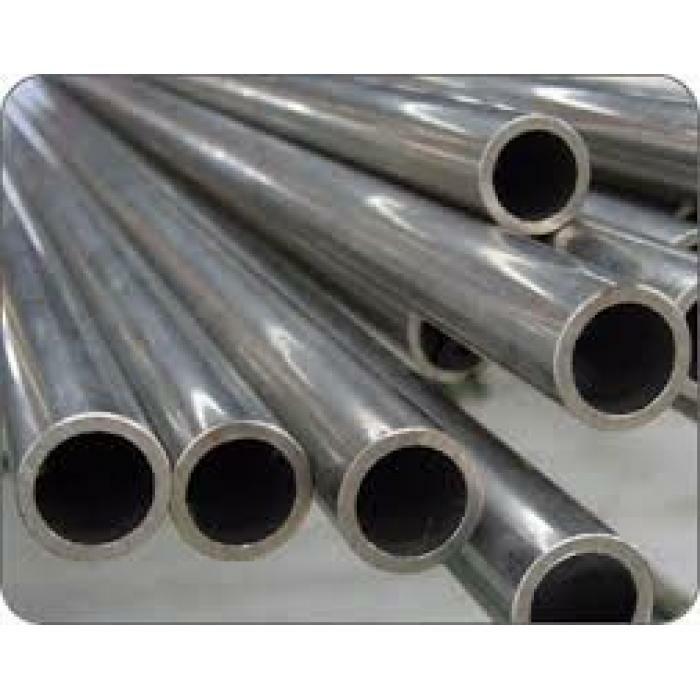 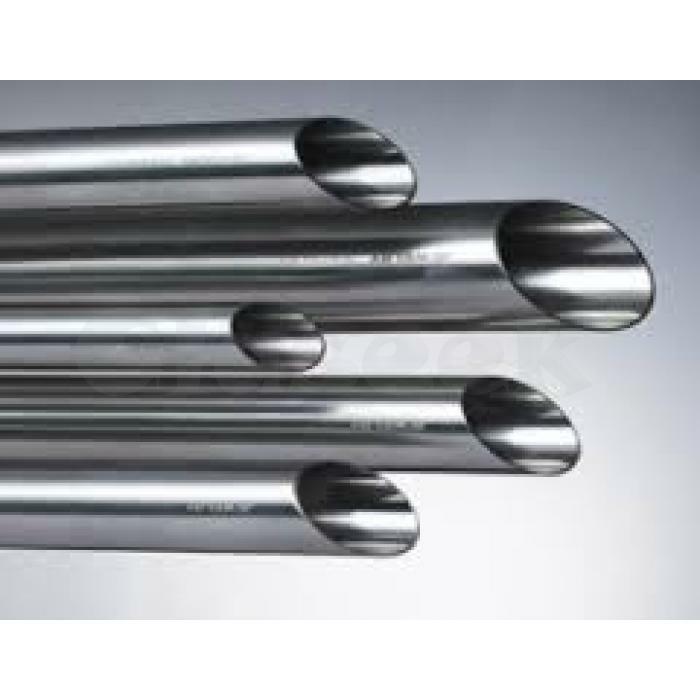 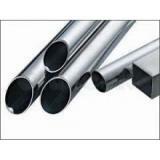 The pipes are resistant to different kinds of corrosion as well.